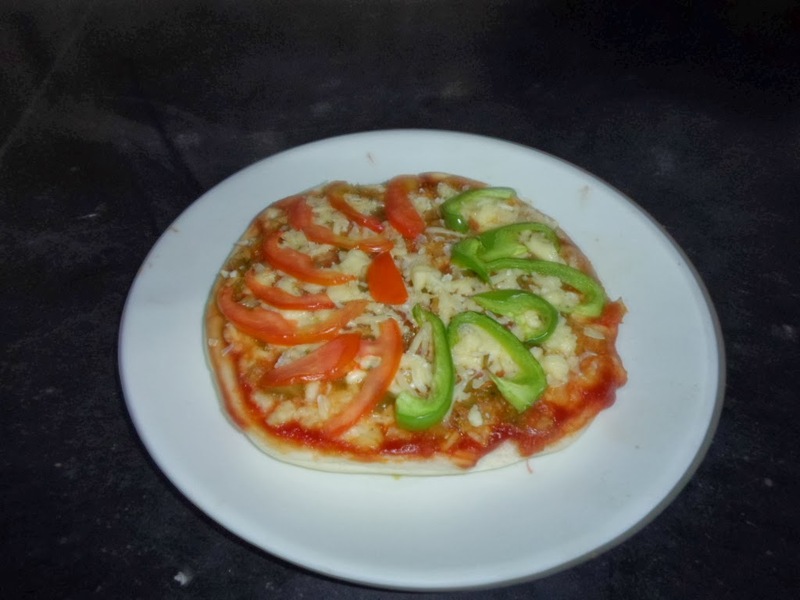 This is a Recipe for preparing at home delicious Pizza Shop Style Cheese Pizza with Capsicum and Cabbage topping. 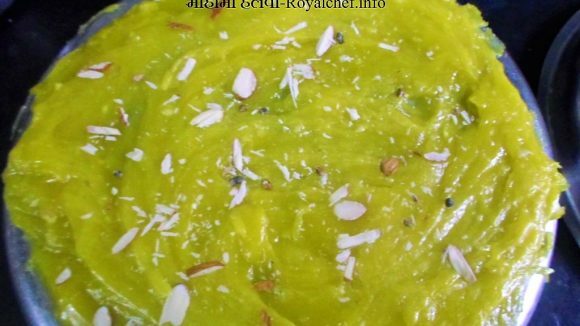 A simple to understand and follow step by step procedure to prepare this kind of Pizza is given here in this article. For white Sauce heat Butter in a frying pan then add Maida and fry for 2 minutes on slow sim. Then add Milk slowly keep stirring for 2 minutes and then add Salt, Cheese and Black Pepper. Mix it well and keep it aside. For Topping heat Butter in a frying pan and then add Onion, Garlic, and sauté for 2 minutes then add Capsicum, Cabbage and Tomato, mix it well and cook for 2-3 minutes. Then add Salt and Pepper, mix it well and keep it aside. Take one Pizza base spread 1 table spoon Tomato Ketchup and then 1 table spoon White Sauce then spread 1 Table spoon Vegetable topping and shredded Cheese. Spread 1 Teaspoon Butter on Microwave Non stick Pan and keep Pizza over the Butter. Preheat Microwave and bake Pizza for 15-20 minutes.